Critical Music are set to end 2018 on a high with a two-room takeover in London’s newest nightlife edition, E1. 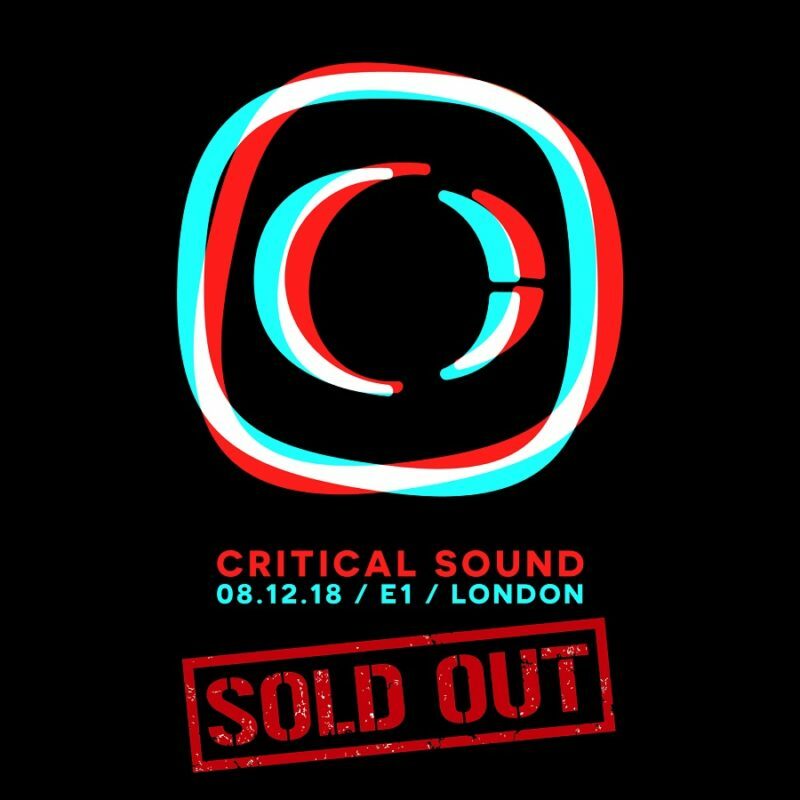 Critical’s signature sound will be heard on the exclusive Funktion-One ‘Wall of Sound’ system with music split across two rooms where Alix Perez’s 1985 Music will be taking care of proceedings in the The Black Studio (room 2). Tickets have sold out way in advance and there are no tickets on the door. It has been brought to our attention that there are a number of ticket scammers attempting to sell / re-sell tickets for this event. We strongly advise not to purchase tickets off un-authorised sites or through private sales. We cannot accept responsibility for fraudulent tickets sales. Please be careful! Thank you for all your continued support and look forward to seeing you on the 8th December!! Listen to Kasra's latest podcast for Beatport!